ICGJ 2019: CFP is out! Our call for papers and participation is now available at: http://icgj19.gameconf.org/p/call-for-papers.html! 1) We have four tracks this year: Full Papers, Short Papers, Event Reports and Showcases. We encourage scholars to submit their research papers, organizers their event reports and participants of the events their games and projects done at game jams and hackathons. You are also free to submit to all of these tracks and we do not limit the number of your submissions! 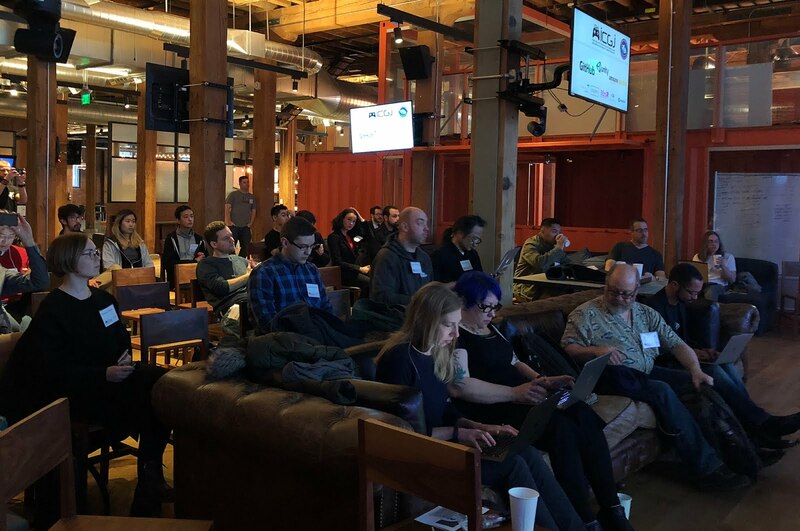 2) We are running a "paper jam" for the participants of the ICGJ 2019 in San Francisco on the 16th of March as a pre-conference activity. This is not a jam for games, instead we are aiming for scholarly papers that could lead into full papers in other conferences. The results of the jam will be presented on the conference day. More information on how to sign up for the paper jam will follow, but make sure you save the date!